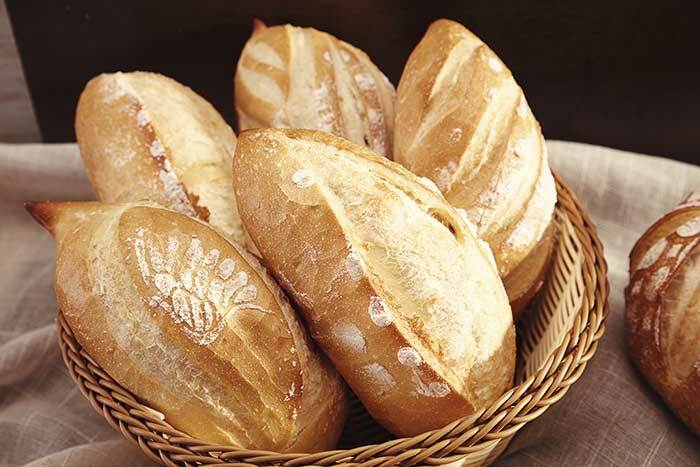 Bread King has always been premised on innovation. 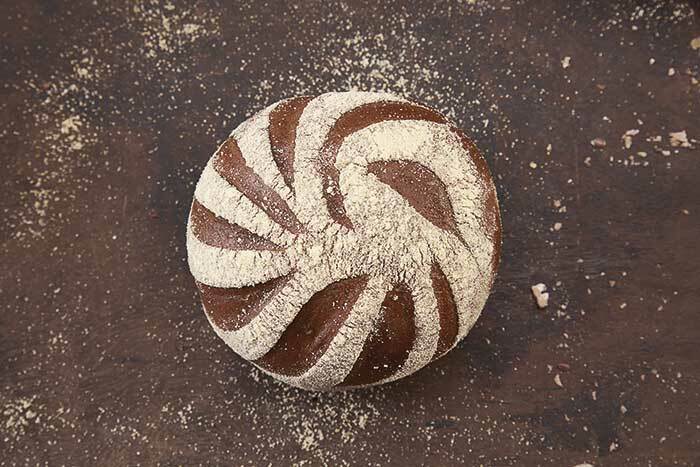 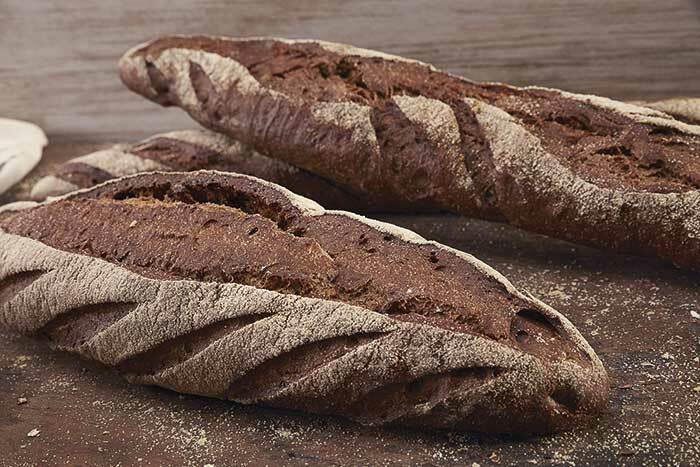 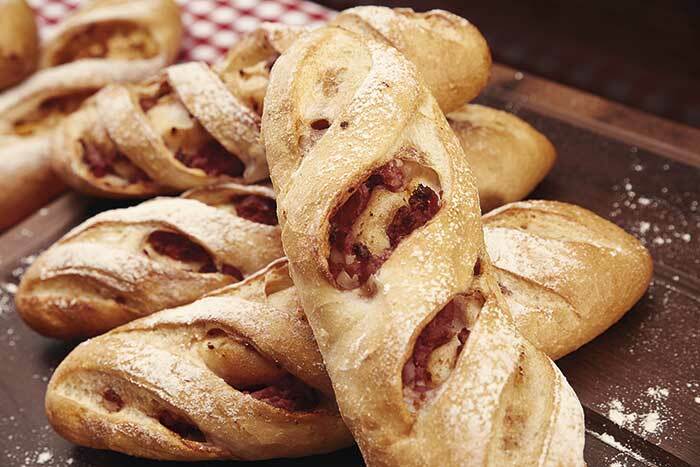 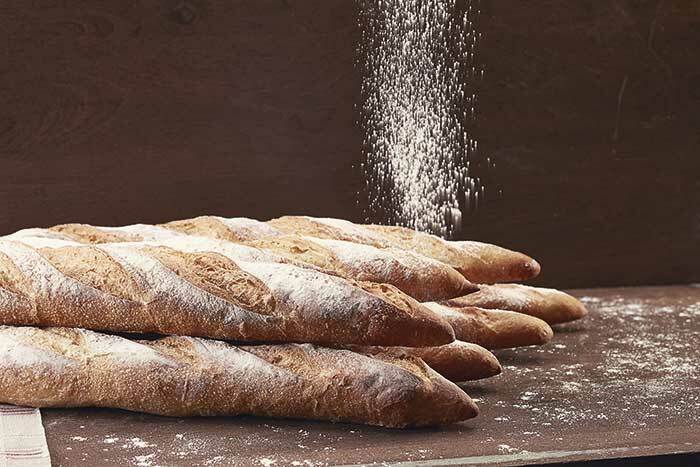 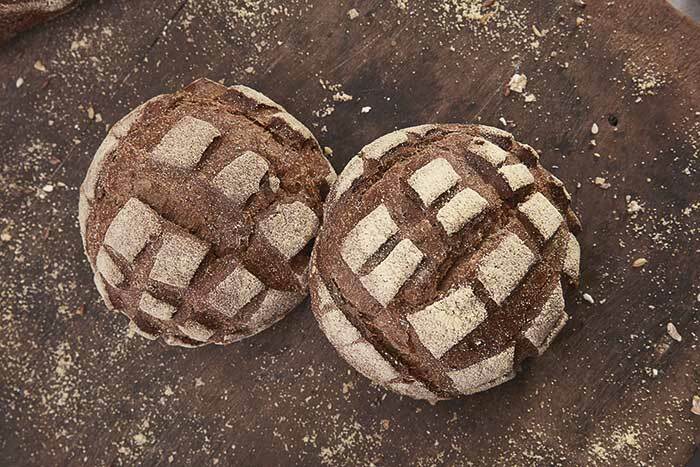 Attentive to the new trends and needs that the market demands, we bring the novelty of Handcrafted Breads. 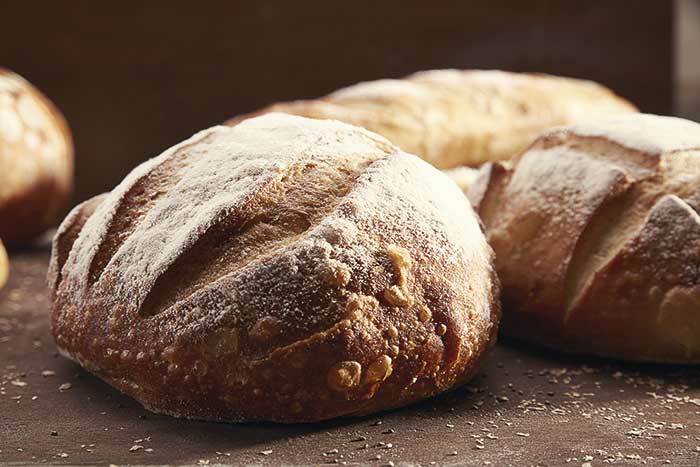 Product with slow and natural fermentation, use of dough and with unparalleled flavor. 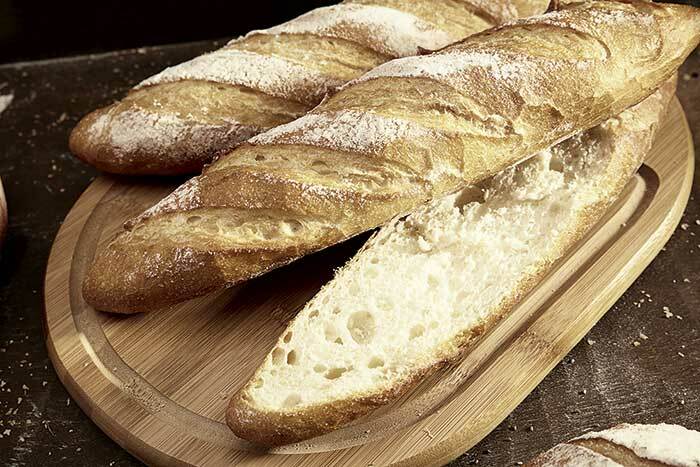 Very practical and tasty because it already comes roasted frozen, just warm it, ensuring its quality and standard.